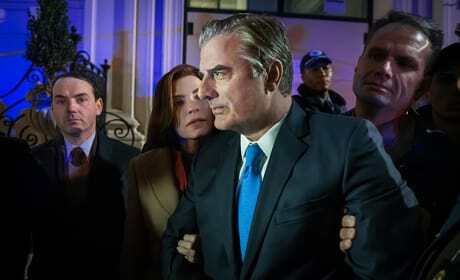 Peter must begin to consider a future where he goes back to prison on The Good Wife. 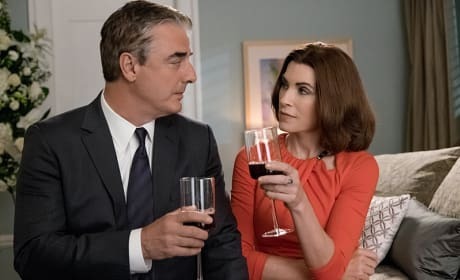 "Landing" is the 19th episode of the show's seventh season. 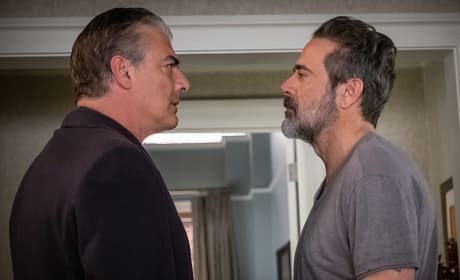 Peter and Jason come face to face on The Good Wife. 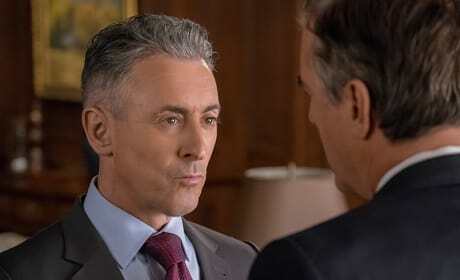 "Unmanned" is the 18th episode of the show's seventh season. 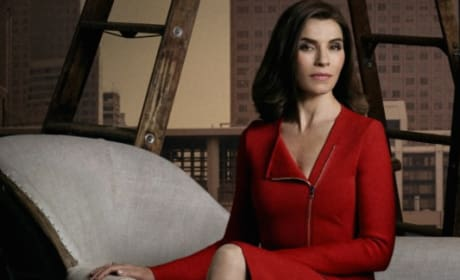 Alicia and Jason get cozy but their date is interrupted on The Good Wife. 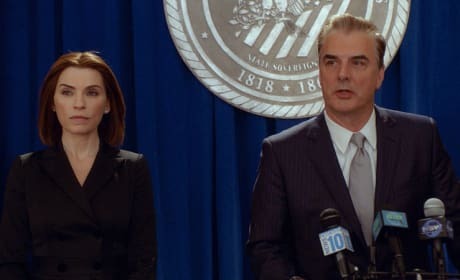 "Shoot" is the 17th episode of the show's seventh season. 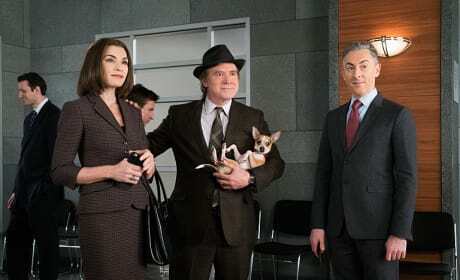 Alicia, Mike Tascioni, and Eli try to figure out what the FBI has on Peter on The Good Wife. 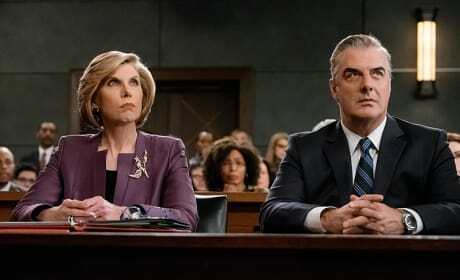 "Hearing" is the 16th episode of the show's seventh season.